Read the full approval process over here! 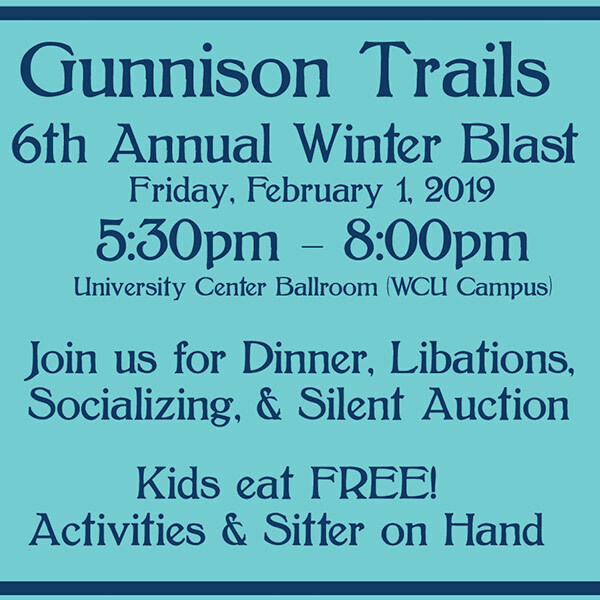 6th Annual Winter Blast Tickets on Sale now! !